How to download torrents using frostwire? 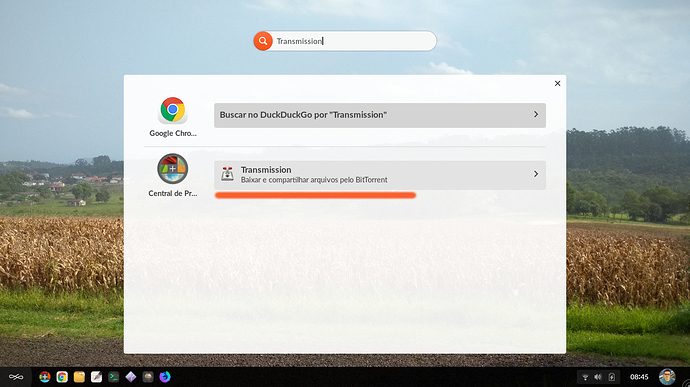 i cant see transmission in app centre? ?